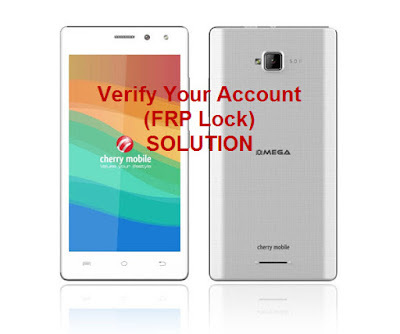 Hi, welcome to GSMSolutionPH, Here is the tutorial on how to bypass cherry mobile omega lite 2 google account or also known as FRP (Factory Reset Protection). Your phone will ask you to enter your google account and the common problem is how if we forgotten our email. Follow the tutorial below. 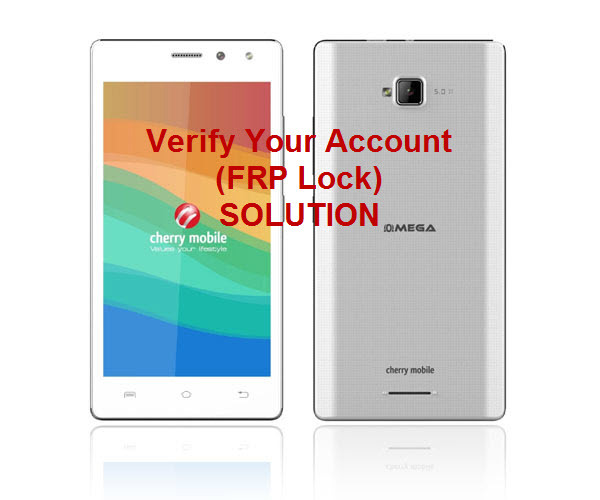 Your Omega lite 2 will ask your original gmail account you signed in first, it happen after you hard reset or flash new firmware. and here is the simple trick on how to bypass. Insert Sim card to your CM Omega lite 2. 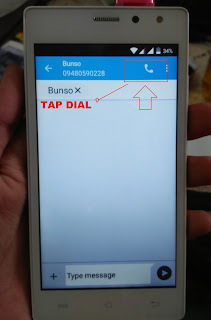 Use another phone to call the inserted sim card. In your CM Omega Lite 2, Instead of answer, Drag UP to send a message to caller. 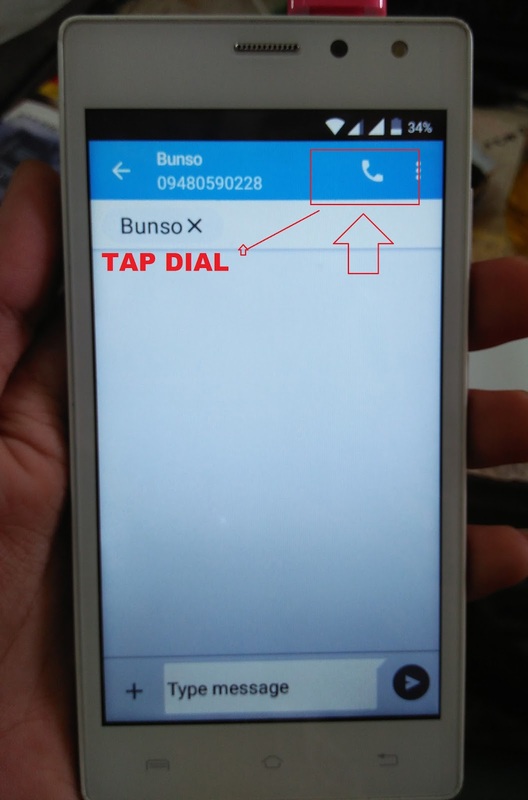 In the Upper right corner, tap on Call Button to dial. Then dial *#*#4636#*#* then it will pop up Test. On Battery Info, Tap the Back arrow and you will go to Settings. Just scroll down and tap on Factory Data Reset to reset your phone. After it restarted, just select the desired setting and its done. This procedure still working and if you have a question you can comment below. Parehas lang ba yan sa Omega Lite 3 sir ?? pano po sa CM FLARE HD MAX? Available parin ba to until noe?